A Wunderkammer is a classification device that emphatically resists classification. It occupies a liminal netherworld between furniture and room, between the natural and the artificial, between the intimate and the universal. 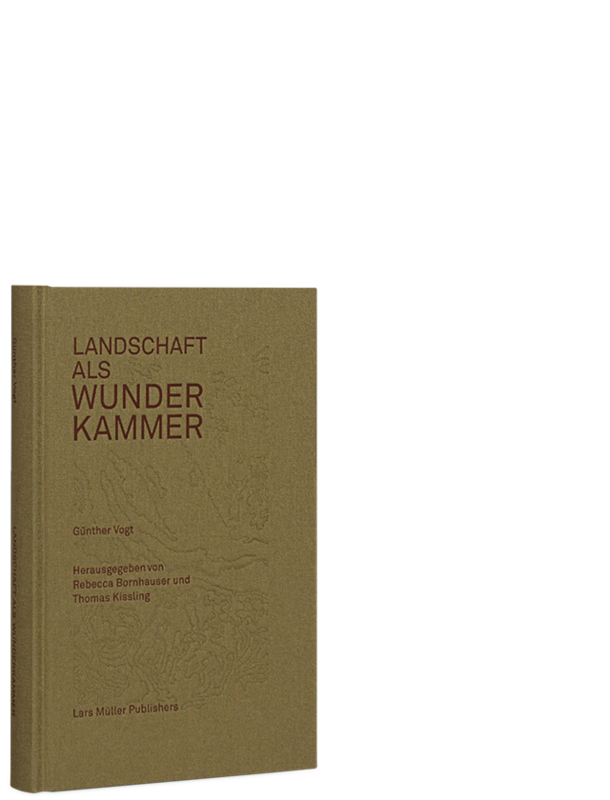 This collection, like the Wunderkammer it considers, is neither monograph, nor catalog, nor book. 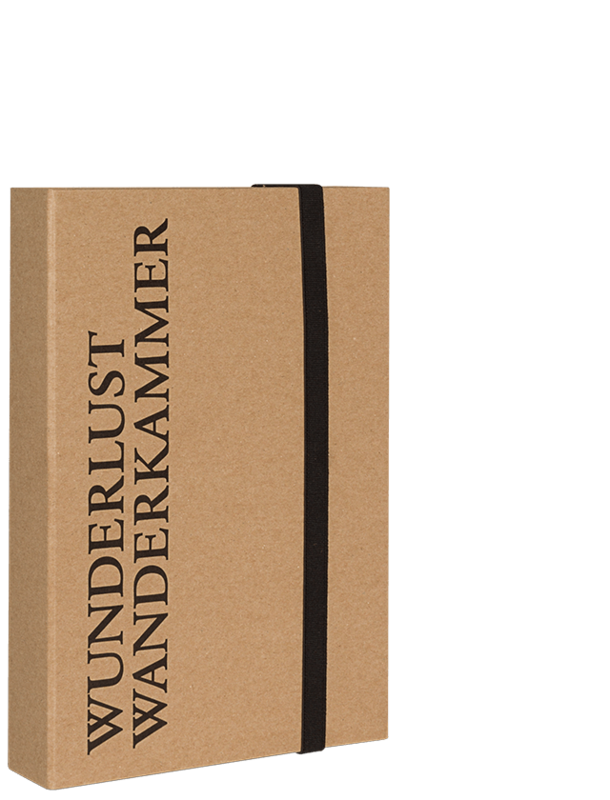 In three volumes—Collecting, Recording, and Translating—this hybrid collection considers the content and ethos of a Wunderkammer designed by Case Studio VOGT. Engaging directly with the physical world, picking up specimens, living or not, bringing them home and organizing them, rationally or not. Discovering ever more tangential relations between them. Putting the tools, methods, and devices that mediate our perception of the landscape to work in the context of field trips. 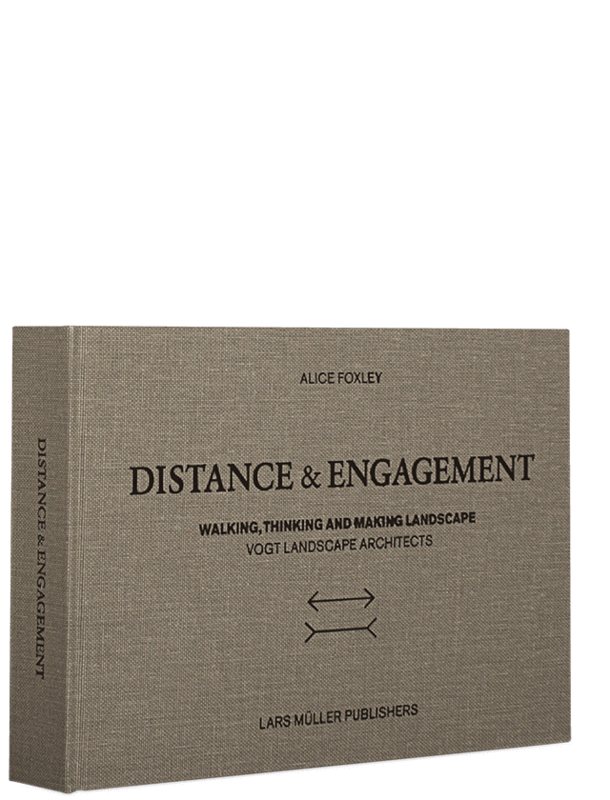 Acknowledging and harnessing the subjective human experience of landscape. Instrumentalizing idiosyncratic learnings and insights, uncovering the febrile connections between them, and building the common ground upon which they may experience the most unsuspected yet productive and specific syntheses. Günther Vogt was born 1957 in Liechtenstein. After learning gardening at the Gartenbauschule Oeschbert in Switzerland he studied landscape architecture at the Interkantonales Technikum Rapperswil. Since 2000 he leads the Vogt Landschaftsarchitekten, a landscape architecture studio with offices in Zurich, Berlin and London. He is a professor for landscape architecture at the ETH Zurich since 2005. He has worked with renowned people of design and architecture like Olafur Eliasson and Herzog & de Meuron architects and won many awards, for example the Prix Meret Oppenheim of the federal office for culture.